Welcome to Pennsylvania & New Jersey Real Estate. 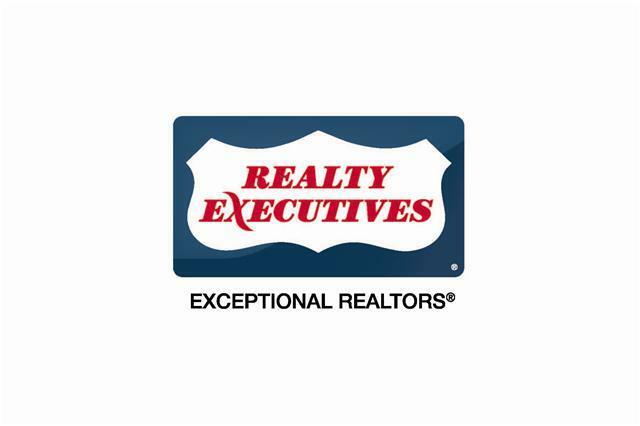 Welcome to Realty Executives where our specialty is Pennsylvania Real Estate and New Jersey Real Estate. In today's competitive real estate market, timing is everything. Many good homes are sold before they are ever advertised. Call David Thoenig 973-222-7185 at Realty Executives for instant service and professional treatment. Beat other home buyers to the hottest new homes for sale in New Jersey and Pennsylvania with my New Listings Notification. In addition, if you have any general questions about buying or selling real estate in Pennsylvania and New Jersey, please contact me as I am more than willing to help.